Join Provincetown restaurant owners Rob and Loic as they show us the magic and history of the New England gay mecca. 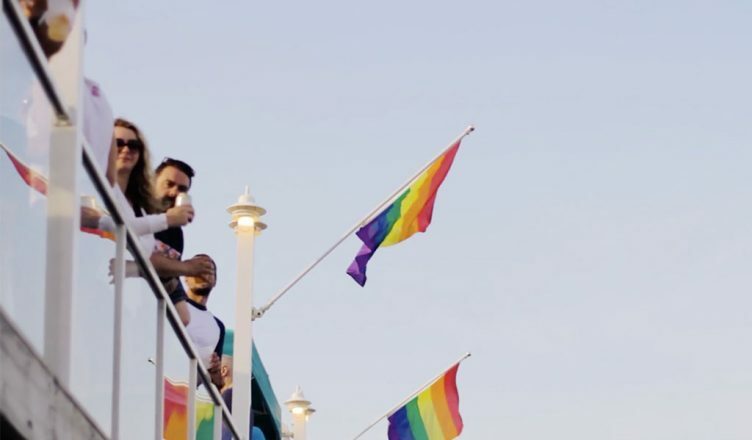 From bonfires on the beach to a one-of-a-kind piano bar experience, Provincetown has something for every kind of LGBT fun-seeker. Come with us and take a closer look at this Massachusetts LGBT jewel.